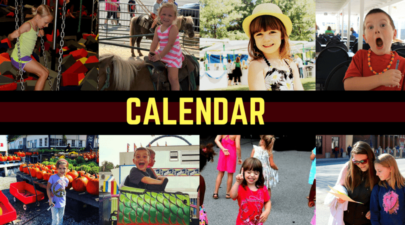 Are you looking for a calendar of events for Louisville? Here are a ton of family fun Louisville events. Things to do today! Welcome to Louisville Family Fun where we connect your family to local fun! Here’s your Louisville events calendar. Searching for family fun in Louisville? Things to do this weekend? Check out this page that has a lot of our most popular information all in one hub for you to explore. Click here. Thank you for visiting our website. We have so much for your to explore. Visit all of the pages to find indoor fun, seasonal ideas, free fun, lists of holiday happenings, kids eat free, and more. It is a reader’s responsibility to check with these locations first (calling is best! ), especially on holidays and days when weather may be a factor or to verify if a discount deal is still available.